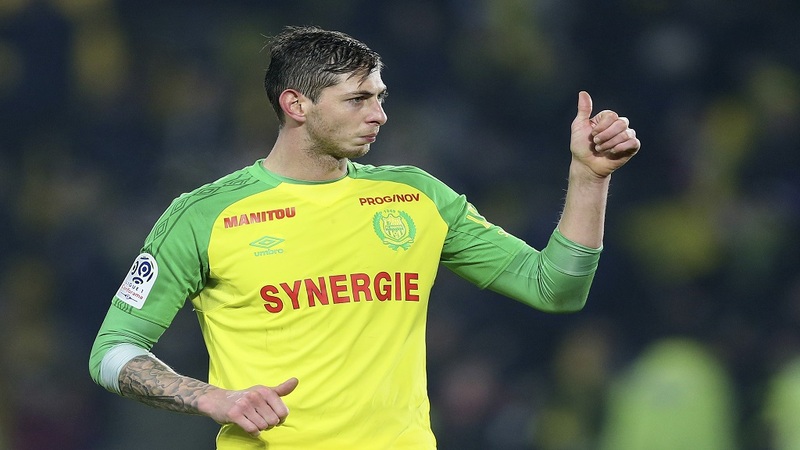 A post-mortem found Argentine football player Emiliano Sala died from injuries to his head and torso when his plane crashed in the English Channel. The evidence was heard at a coroner's hearing in the English city of Dorset on Monday, three weeks to the day since the crash. 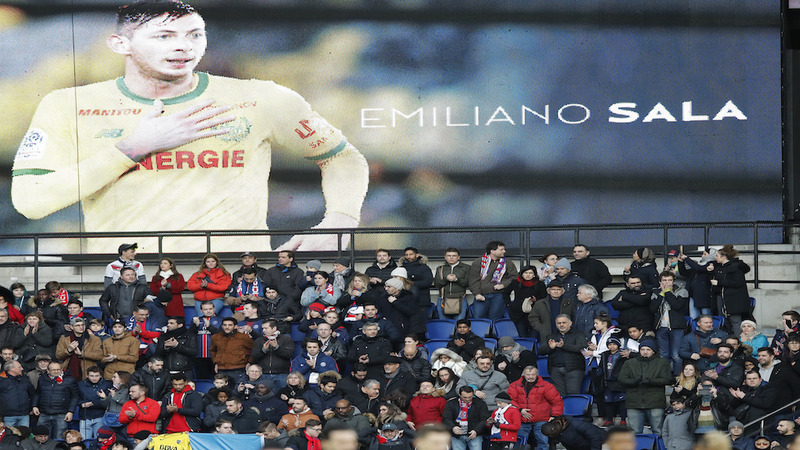 The single-engine aircraft was flying from the French city of Nantes to Cardiff where Sala was due to start a new career playing for the Welsh capital's Premier League club. 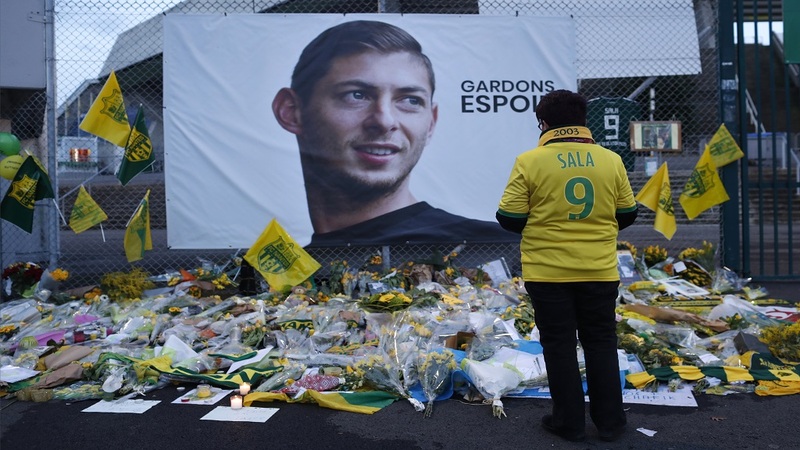 Home Office pathologist Dr Basil Purdue has given the cause of Sala's death as "head and trunk injuries." 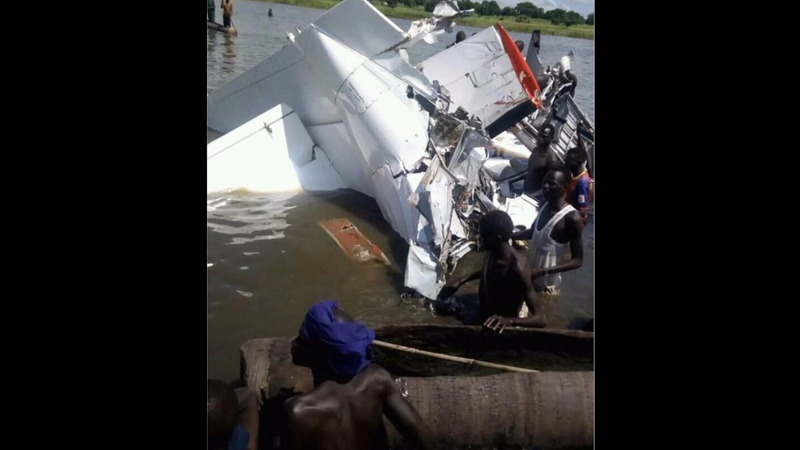 Sala's body was recovered from the seabed wreckage last week but pilot David Ibbotson is still missing. Acting senior Dorset coroner Brendan Allen said during Monday's hearing that the Air Accidents Investigation Branch investigation could take up to 12 months. A pre-inquest review hearing was set for November 6.